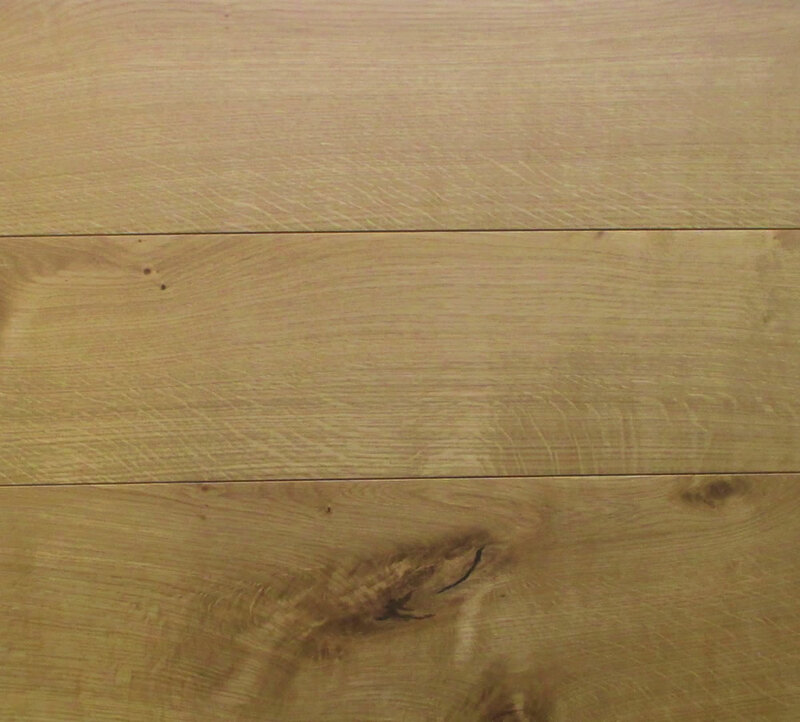 Our Oak Structure Oiled Engineered is a very strong and sturdy floor which exudes beauty and warmth. This is a very special floor which will add comfort and charm to any room for many years to come. 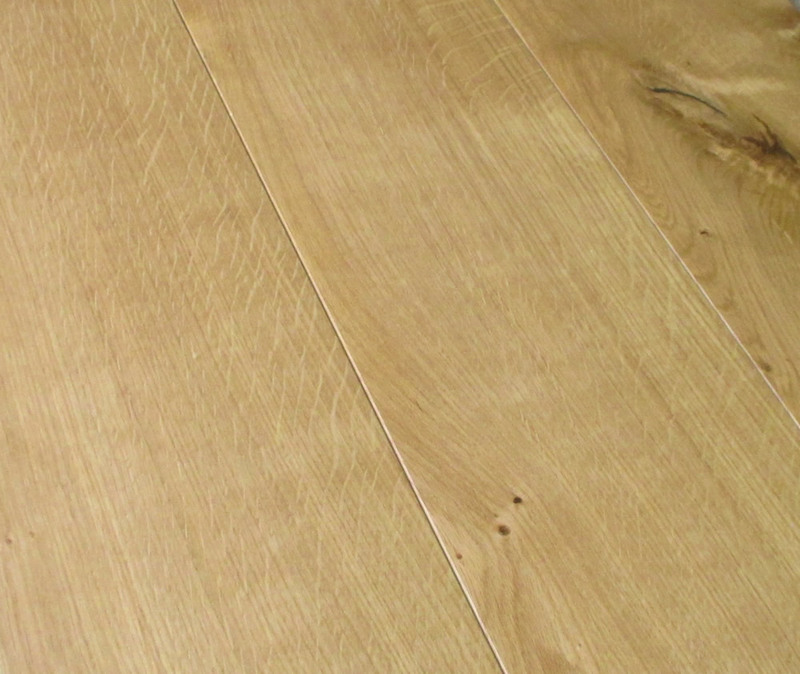 The top layer of this floor is 6mm thick European Oak, so the floor has the look and feel of a real solid oak floor. 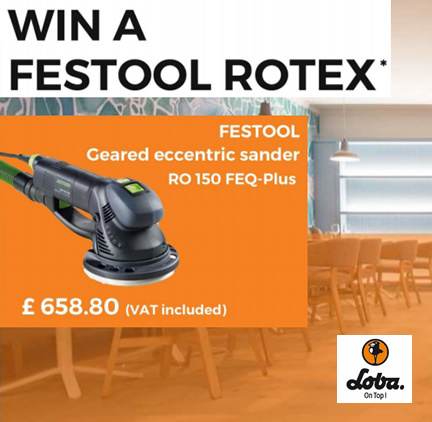 A great, stronger alternative to solid oak flooring at a much lower cost.